Dr. Derren E. Tippets committed to two years of specialized training above the four years of required general dental training to become a Pediatric Dentist, because of his love for children and his love of dentistry. Being able to work with both made all the extra effort worth it! 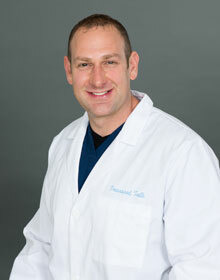 He graduated with a DMD from Nova Southeastern University in Fort Lauderdale, FL; and received two extra years of specialized training in Pediatric Dentistry from Temple Hospital in Philadelphia, PA.
Dr. Tippets’ experience with youth has been extensive. In addition to his residency at Temple Hospital, Dr. Tippets has served as a nursery leader (ages 18 months-3 years) for 3 years, a leader of the boy scouts for several years, and was a home health-care provider for special needs persons for one year. Dr. Tippets is a native of Colorado and feels very blessed to be in Montrose. He is convinced it is one of the best places Colorado has to offer! He enjoys watching football, skiing, snowboarding, fishing, playing his guitar, continuing to study science, and spending time with his four children. 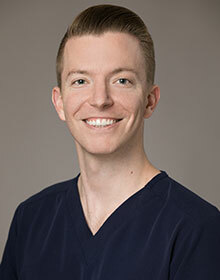 Dr. Tanner Schuurmans graduated with a DMD from Midwestern University in Glendale, Arizona. 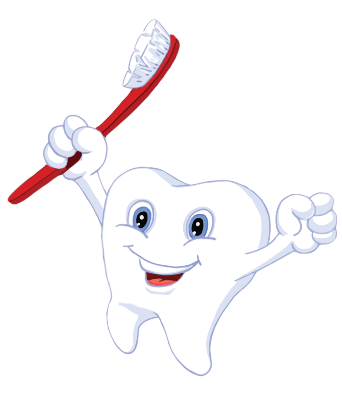 He is a member of the American Dental Association and the Academy of General Dentistry. He fell in love with pediatric dentistry while working with kids on a dental mission trip to Peru during school. After finishing school in the desert, Dr. Schuurmans moved to Denver to experience all that the Colorado lifestyle has to offer. During his free time he tries to get to the mountains as much as possible to hike, camp, and ski.